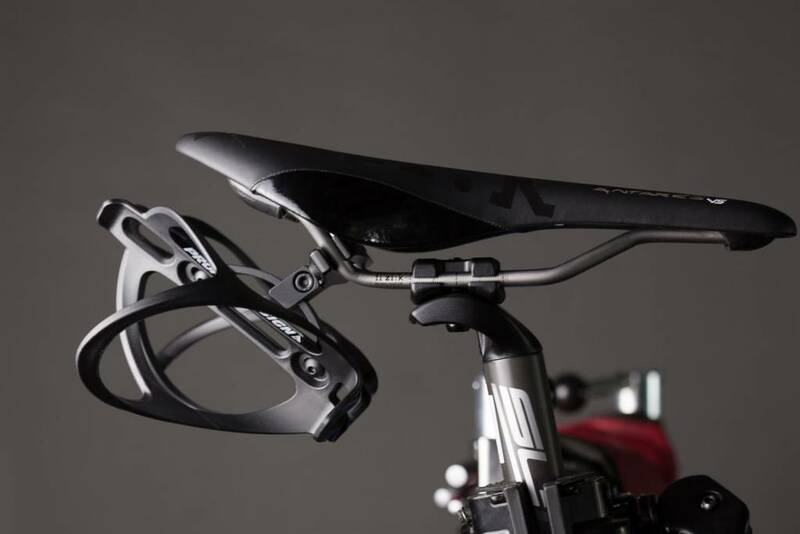 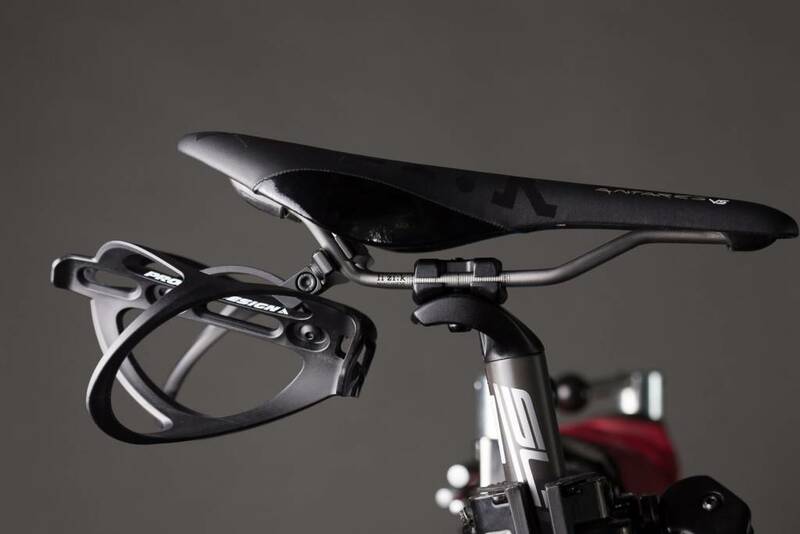 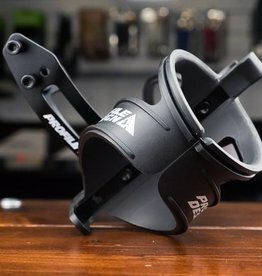 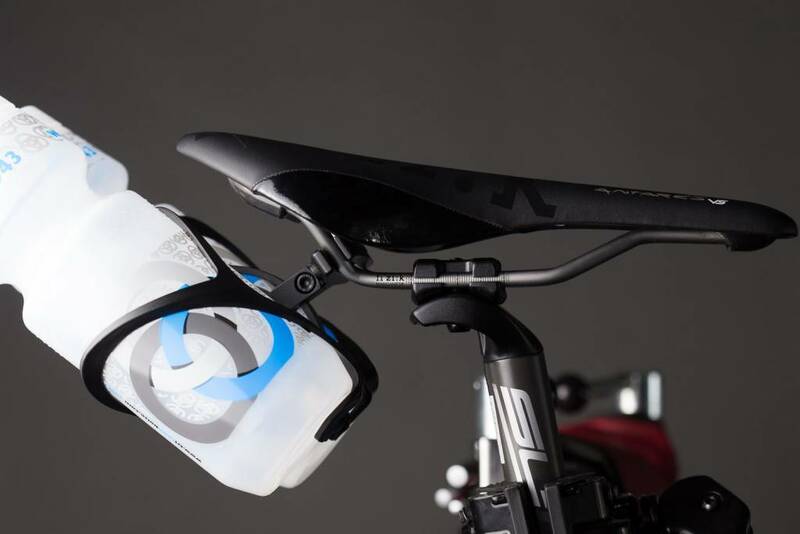 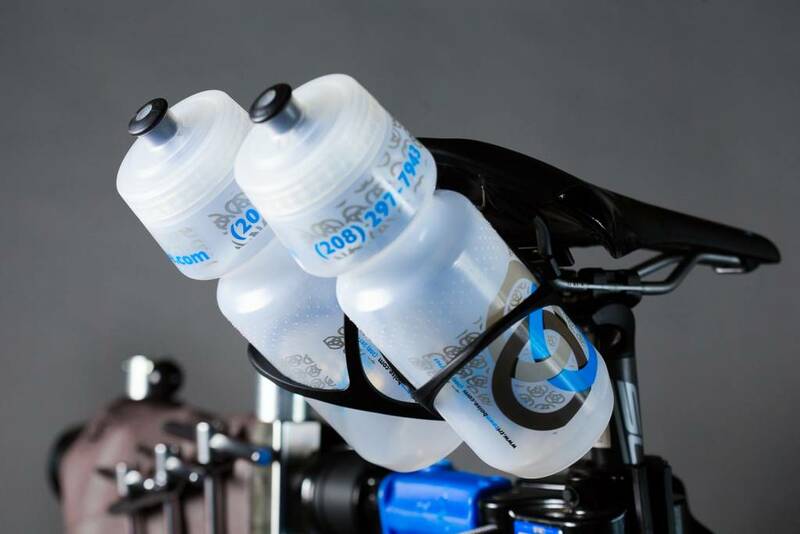 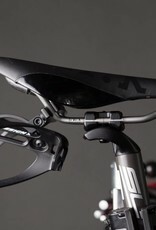 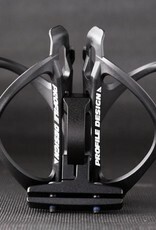 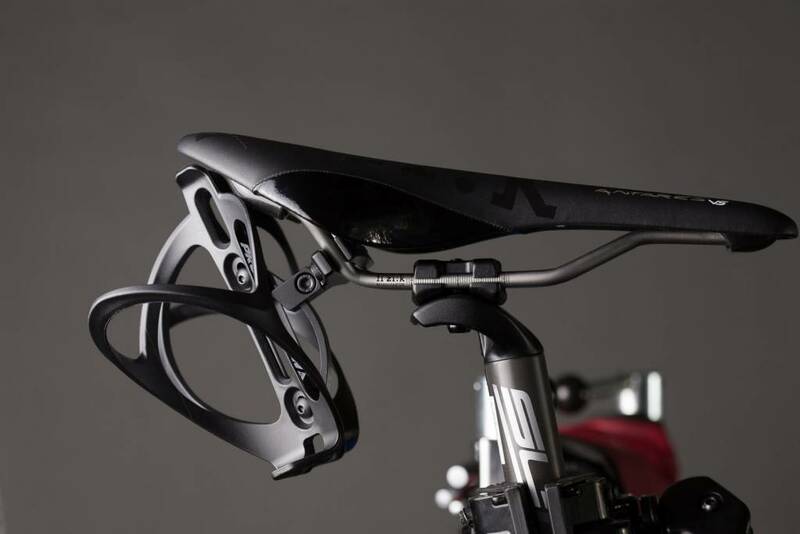 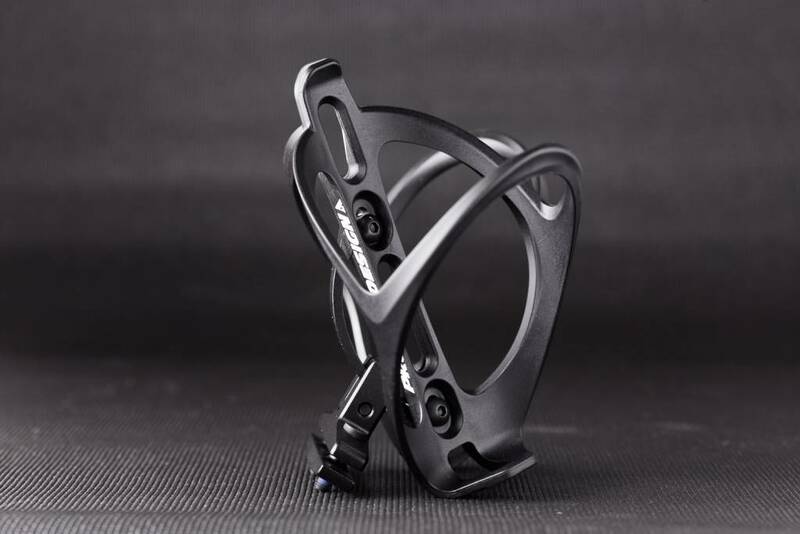 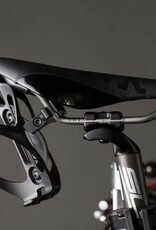 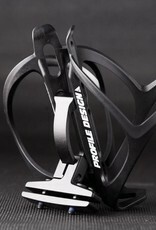 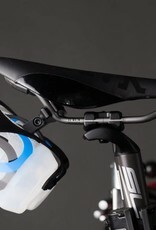 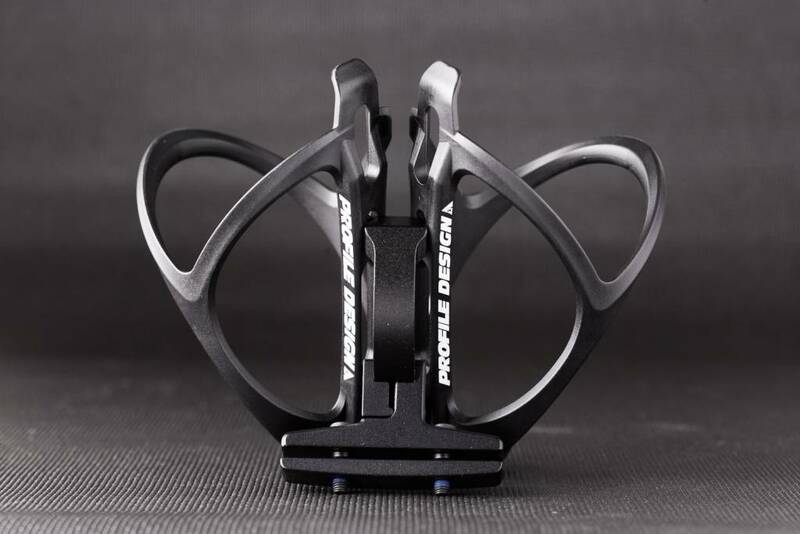 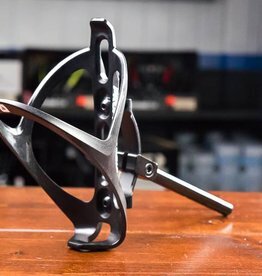 The Profile Design RMP Dual System easily mounts to standard 7mm saddle rails, allowing you to carry up to two extra water bottles behind the saddle. 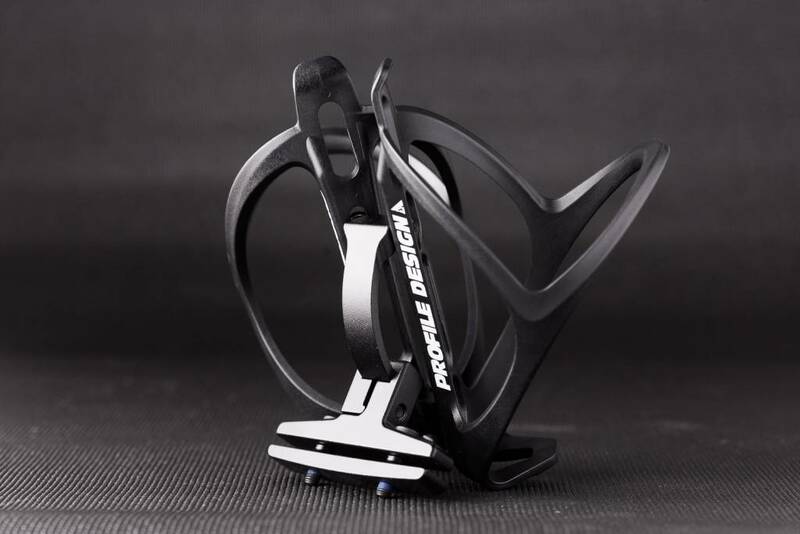 The aluminum mount utilizes an ingenious elliptical design, allowing you to adjust the angle 14 degrees to fit your needs and saddle type. 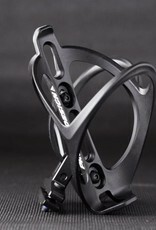 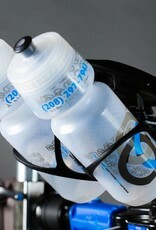 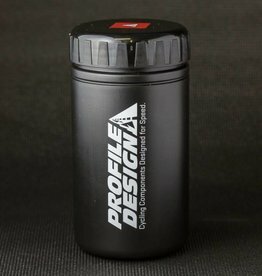 At only 200 grams and $90, it is one of the lightest two bottle systems for the dollar.